San Francisco was quiet, There was nothing going down. While visions of Polish sailors danced in their heads. They were all ready to listen to some fine Polish rap. His uniform was impressive, his stature immense. The food was so tasty – how could I be so lucky! There could only be one reason: the mighty Dar is here! The San Francisco-Krakow Sister Cities Association in partnership with Taube Philanthropies, and the Israeli and Polish Embassies of Washington DC, is thrilled to host the Bay Area Premiere of Ola Bilińska, acclaimed performer of Yiddish and Polish music in contemporary compositions. Ms. Bilińska and her three-piece ensemble Libelid will perform in a special concert, free to the public, at the Jewish Community Center of San Francisco on Saturday evening, December 8, 2018, at 8:00 PM. Ms. Bilińska is the Taube 2018 Irena Sendler Awardee, the first musician to receive the award. 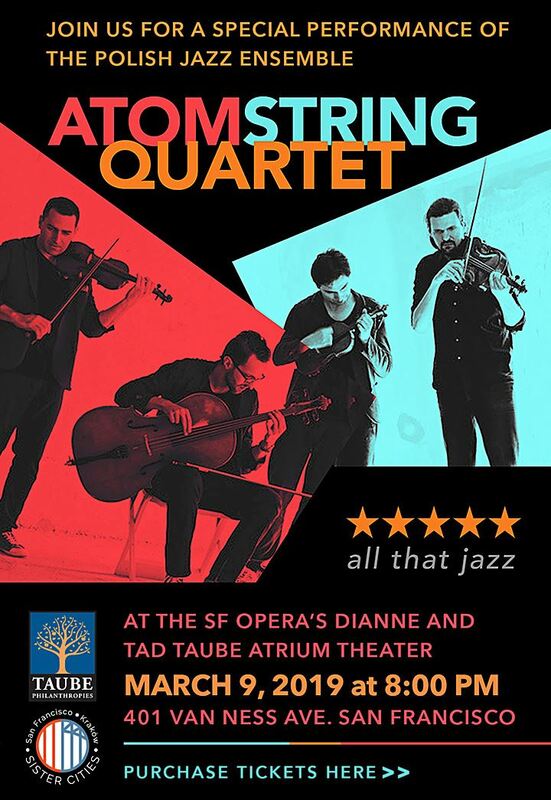 The concert is free to the public, thanks to our Embassy co-sponsors and the JCCSF. 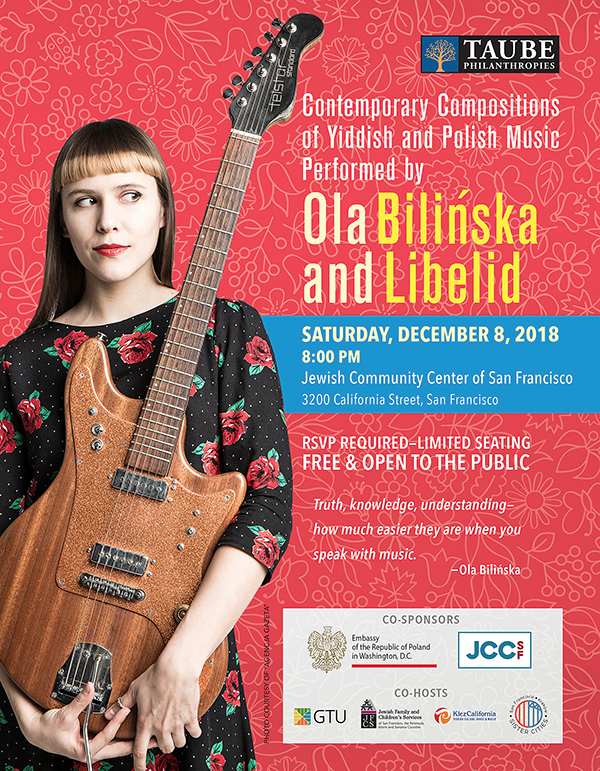 Ola Bilińska and Libelid are performing in SF as part of a week-long concert tour in Washington DC, San Francisco and Los Angeles, honoring the 100th and 70th anniversaries respectively of Poland and Israel and to celebrate Hanukkah. Please invite family and friends to join us! To RSVP, please register via EventBrite. Seating is limited so please RSVP as soon as you can. This talk will consider the meanings and consequences of the reemergence of a Polish state in 1918 after 125 years of rule by foreign powers. The event is often celebrated as liberation, but what did it mean for ethnic minorities like Jews and Ukrainians? What did it mean for women? Poland lasted barely twenty years before being overwhelmed by its totalitarian neighbors. Could its leaders have done more to protect their state and European peace? Professor John Connelly will consider these questions in the shadow of Poland’s current right-wing government and its rejection of critical approaches to the past. John Connelly is a Professor of History and is the director of the Institute for Slavic, East European, and Eurasian Studies at the University of California, Berkeley. He holds a BSFS from Georgetown University, MA (in Russian and East European Studies) from the University of Michigan, and a PhD from Harvard University. He has studied history in Heidelberg and Krakow. 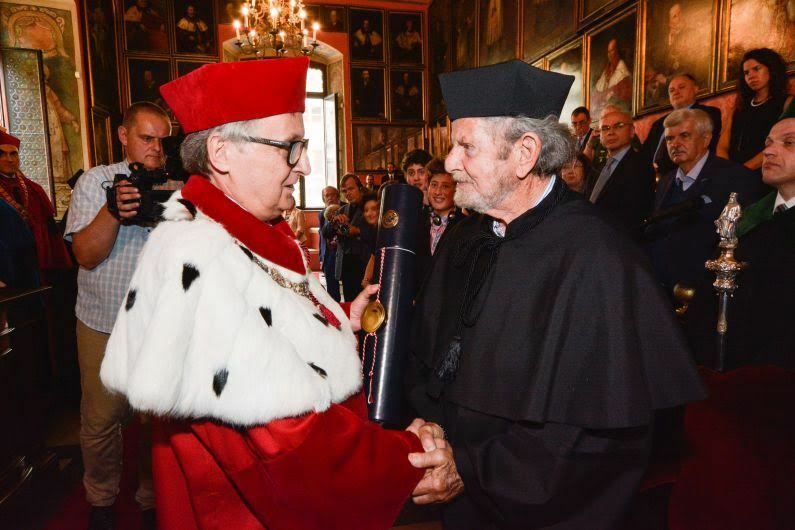 KRAKÓW, POLAND – Tad Taube, founder of Taube Philanthropies, has been awarded an honorary doctorate from Jagiellonian University in Kraków for his work rebuilding Jewish life and culture throughout Poland. Mr. Taube is the only philanthropist among very few non-academics — including the Dalai Lama, Mother Teresa of Calcutta, and President Woodrow Wilson — to receive this honor in the course of the award’s 200-year history. “I am delighted that the most important of titles conferred by the Jagiellonian University will be bestowed upon a person who has made an outstanding contribution to the development of Jewish Studies in Poland,” wrote university rector Prof. Wojciech Nowak, MD, PhD, in a letter congratulating Mr. Taube. The custom of awarding the honorary doctorate dates back to the 1810s; the university, founded in 1364, is the oldest in Central Europe and one of the most esteemed universities in Europe. Each honorary doctorate nominee goes through a rigorous selection process that includes vetting by faculty committees and an external peer review. Mr. Taube’s journey to Kraków marks a return to a place with major significance for his family. His father earned a law degree from Jagiellonian University in 1928, a few short years before Mr. Taube’s birth in Kraków in 1931. Less than a decade later, his family fled to the safety of the United States just before the start of World War II. Family members who remained in Krakow were tragically caught up in the Holocaust. 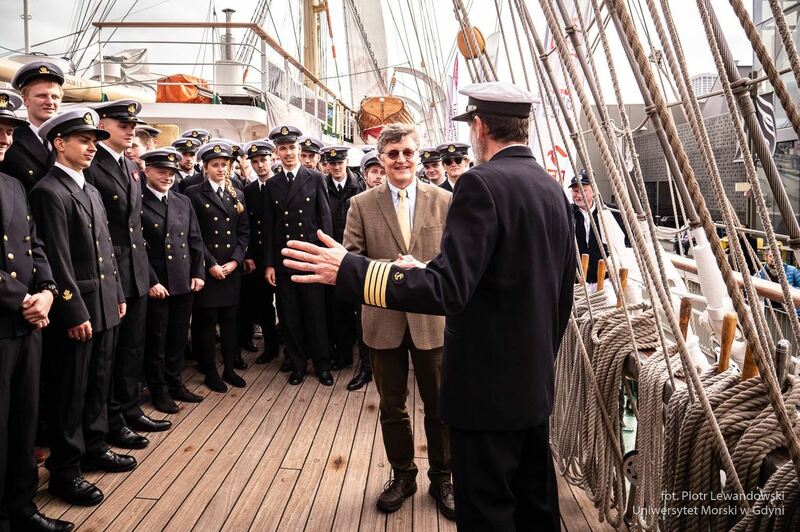 Mr. Taube’s mission in Poland through Taube Philanthropies began more than two decades ago. In 2003, the foundation established the Jewish Heritage Initiative in Poland (JHIP) to strengthen the institutional life of Polish Jews, further awareness and appreciation of Jewish heritage and contemporary Jewish life among Jews and others, and foster positive interest in Poland among American Jews. Tad Taube was born in Kraków, Poland, in 1931 and immigrated to the United States in the summer of 1939, just months before the outbreak of World War II. He is the founder and chairman of Taube Philanthropies (Taube Family Foundation and Taube Foundation for Jewish Life & Culture), president emeritus of the Koret Foundation, and chairman and founder of the Woodmont Companies, a diversified real estate investment and management organization. He was a chairman and CEO of Koracorp Industries from 1973 until its merger with Levi Strauss in 1979. Mr. Taube is one of the Founding Benefactors of the POLIN Museum of the History of Polish Jews. He has dedicated his legacy to strengthening civic and cultural life in the San Francisco Bay Area, Israel, and his native Poland. Mr. Taube established the Jewish Heritage Initiative in Poland, which has disbursed $30 million through 450 grants to more than 100 programs and organizations since 2003. In 2004, the President of the Republic of Poland awarded him with Poland's highest civilian medal — the Commander's Cross, and in 2007 he was appointed Honorary Consul for the Federal Republic of Poland in the San Francisco Bay Area. Also in 2007, the Forward newspaper recognized Mr. Taube as one of its Forward Fifty most influential Jews in America. 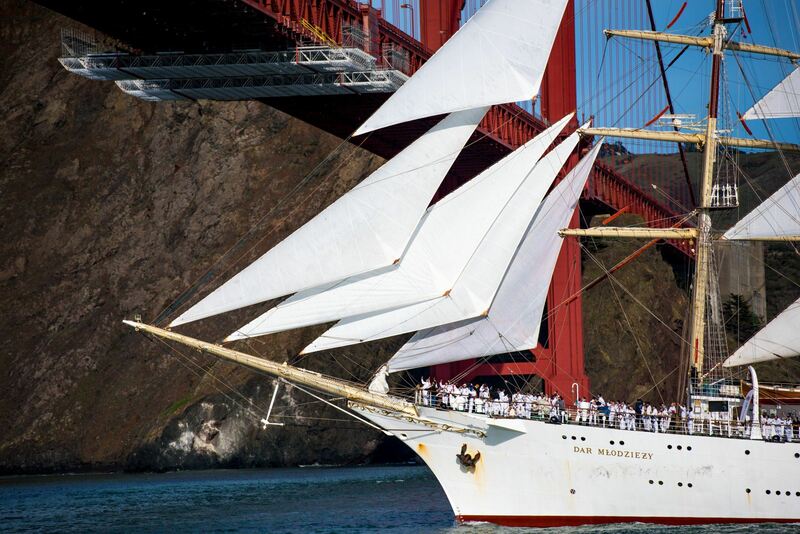 In 2009, Mr. Taube initiated a Sister City relationship between San Francisco and Kraków. In 2015, Polish President Bronislaw Komorowski awarded Mr. Taube with the Commander’s Cross with Star of the Order of Merit. For more than 30 years, Taube Philanthropies has been a leader in supporting diverse educational, research, cultural, community, and youth organizations in the San Francisco Bay Area, Poland, and Israel. Founded by businessman and philanthropist Tad Taube in 1981, and now led by Tad and his wife Dianne Taube, the organization works to ensure that citizens have the freedom and opportunity for advancement of their goals and dreams. 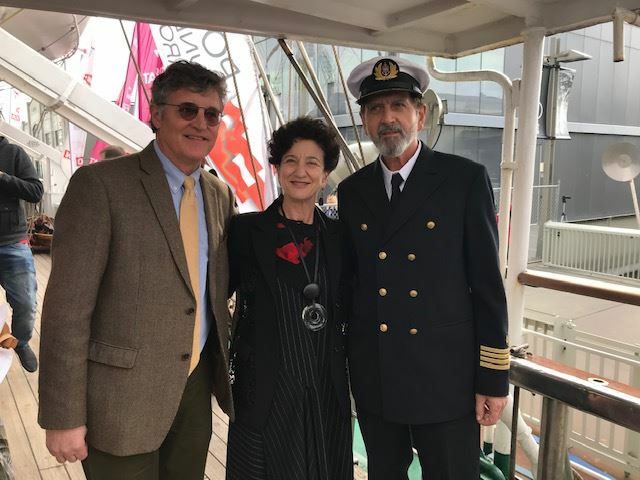 Taube Philanthropies makes this a reality by issuing grants through its two foundations, the Taube Family Foundation and the Taube Foundation for Jewish Life & Culture. For more information, visit http://www.taubephilanthropies.org.